Naoki is responsible for AI, Cloud Tech and Cyber Security areas and also responsible for Israel and Europe business development in Global Brain. Prior to joining GB, he worked for Sony as a software engineer specialised in AI and Big Data technologies. For the last 2 years in his Sony career, he worked in San Francisco as a software engineering manager of PlayStation Network and a member of PlayStation 4 Launch Team. 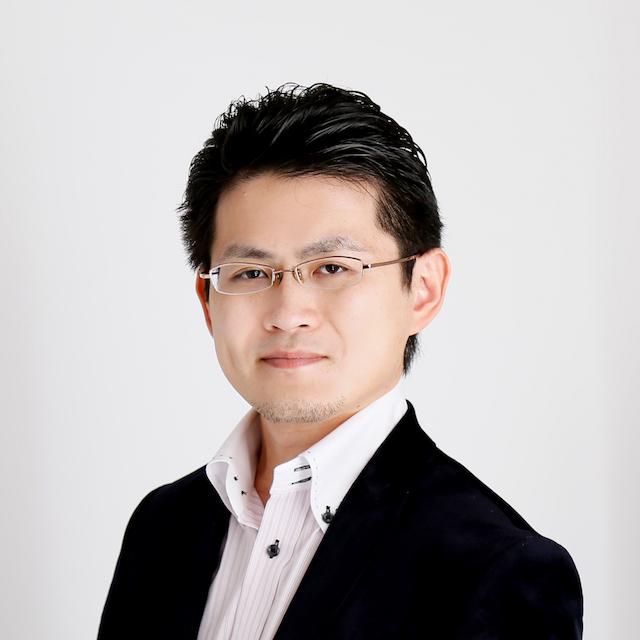 Naoki holds an MSc of Computer Science from Tokyo Institute of Technology and an MBA from Univercity of Cambridge.